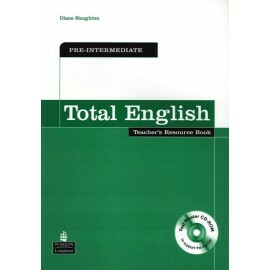 The Teacher’s Book provides excellent support and help teachers to tailor the course to meet their students’ needs. 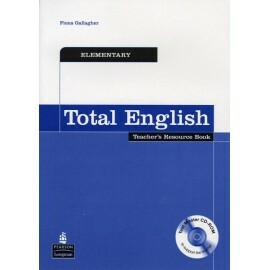 Teacher’s Books include an extensive collection of photocopiable activities and tests. 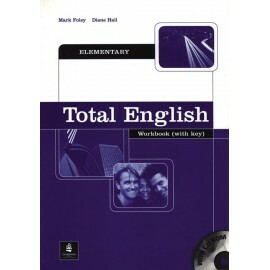 The Workbook is a perfect self-study tool, with a built-in vocabulary builder section and a free CD-ROM with further exercises and pronunciation work. 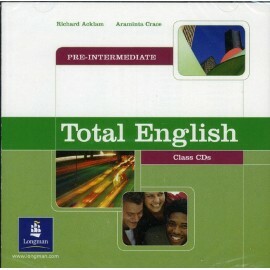 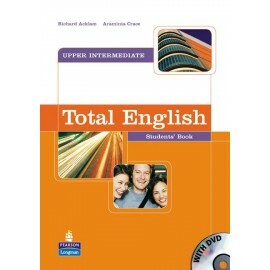 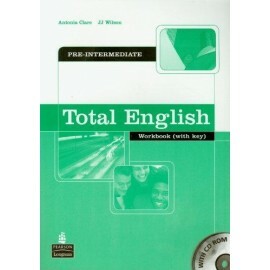 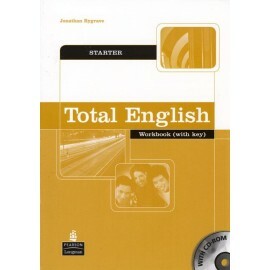 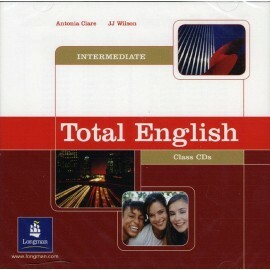 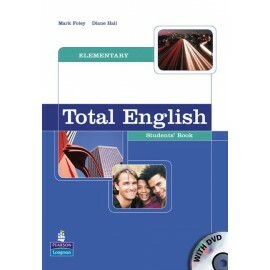 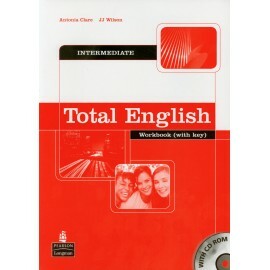 The workbooks includes a CDROM featuring interactive self-study ‘catch-up’ material for busy students who miss lessons. 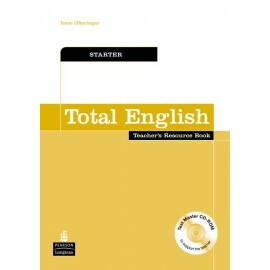 The Student's Book is divided into 12 topic-based units and includes DVD pages, a Pronunciation Bank, and a Writing Bank with tips and models for writing emails, letters and so on.